Jamie Eversweet Belmarez, Bhakti Groove. Bhakti Groove: Dive into the devotional aspects of your flow practice with a focus on what is sacred. One level - yours. Restorative: The foundation of Restorative Yoga is the practice of deliberate stillness to rest deeply. Through Restorative poses you come into harmony with your body's natural rhythm to rest, heal and recover. 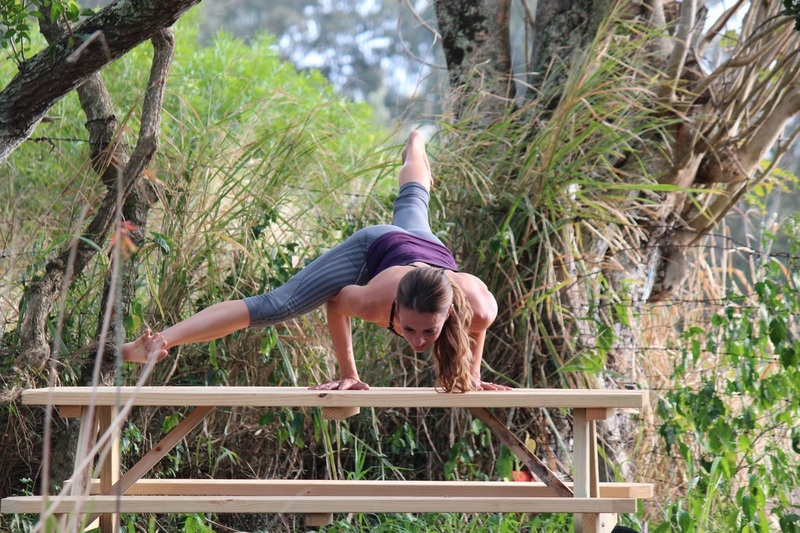 Arm Balance Flow: Challenge yourself and build strength in both arm and core muscles, as well as sharpen your mental focus. Nidra: A deeply relaxing and integrative experience that slows brainwaves and quiets the mind. Shakti Flow: A dynamic fusion of yoga, dance and core integration. This liberating practice allows for the conscious connection to the sacred feminine through building strength, grace and vitality. Kirtan: Call and response format of Sanskrit chants to the divine mother and beyond. We will co-create a water ceremony to share in these sonic imprinted prayers. Experience your own voice becoming beautiful. 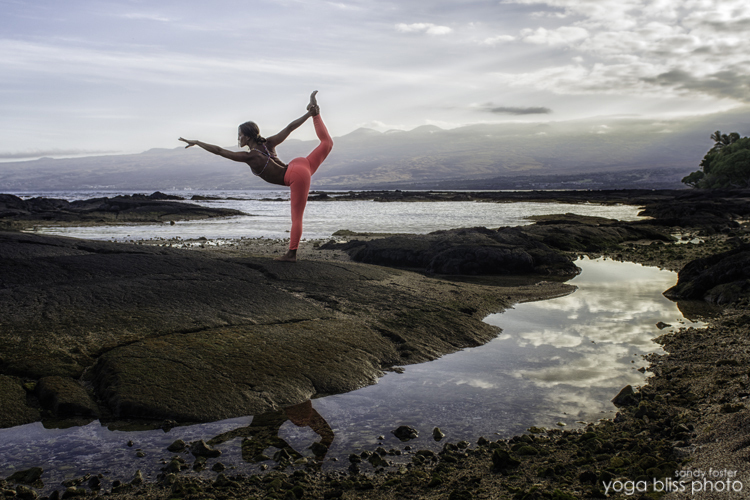 As a mother, artist, and yogini, Noelani Love creates to inspire, believing in the healing power of our intentions along with the gifts of this earth. She enjoys share her light with others and empowering them along the way, and helping them to discover their own inner power. 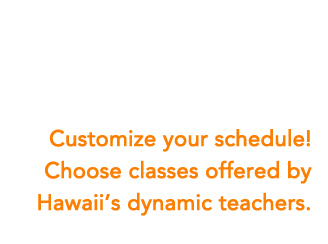 She loves surfing, singing, writing, and spending time with her 'ohana on the North Shore of Oahu. Carla is a Certified Yoga Therapist and Yoga Instructor teaching since 1972. Her first initiation into the remarkable lineage of Sri T.Krishnamacharya’s yoga was through the gentleness of Indra Devi who taught her the sacred connection of breath and movement. Studying with many of the Advanced B.K.S. Iyengar teachers for two decades she completed the Iyengar Teachers Training of precise postural alignment and descriptions with Aadil B.A. Palkhivala, director of The College of Yoga Purna. After further study she completed a second Teacher’s Certification with Gary Kraftsow of the American Viniyoga Institute in 2000. ​After forty years of practicing and teaching the classically strong asana classes Carla’s 2010 Certification in Trauma Sensitive Yoga, Yoga for Veterans with PTSD with David Emerson and Dr. Bessel van der Kolk opened yet another passion to teach the much appreciated Restorative Yoga classes. Treasured not only to the general community, this ‘yoga of recovery’ is valued by our many Veterans who suffer from PTSD. Carla has worked with 90-year-old Veterans from WWII to our present day “Wounded Warriors”, including her husband and son. 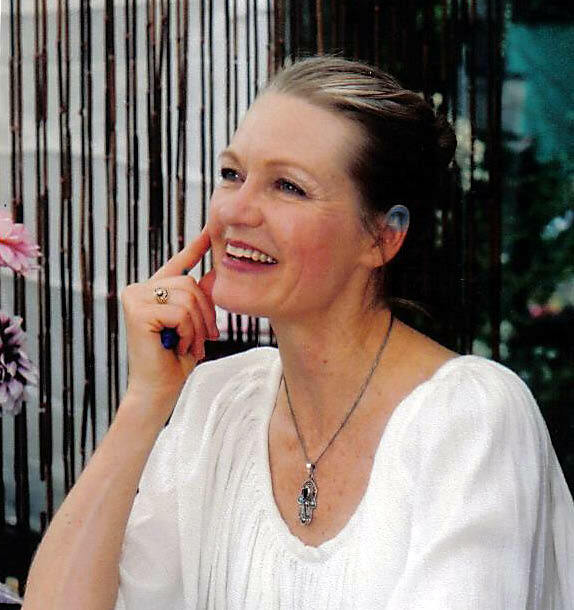 Ever deepening her studies led her to complete more comprehensive work in Yoga and Ayurveda to earn her a Certified Yoga Therapy degree in 2013 from Robin Rothenberg, director of Essential Yoga Therapy, one of the first Yoga Therapy training programs to be approved by the Accreditation Committee of the International Association of Yoga Therapists (IYAT). Maya holds 200-hour Yoga Alliance certifications in both Hatha Yoga and Integrative Yoga Therapy and is an E-RYT, having taught over 1,000 hours of yoga to adults. Maya received her Yoga Ed certification in July 2016 and is delighted to be joining the Keiki Yoga Kohala staff for the 2016-2017 school year. Maya designs and leads private yoga sessions with Hawaii Island residents and visitors alike and teaches weekly group classes along the Kohala coast at Mauna Kea Beach Hotel, Mauna Lani Fitness Center, and her private studio spaces in The Shops at Mauna Lani #306 and Maya Parish Yoga Studio in Hawi, North Kohala. Born and raised on the Big Island, Chelsea has always been intrigued by the complexities of the human body. She has a background in human physiology as well as a MA in elementary education. She received her 200 hr Yoga Alliance certification as well as her Ayurvedic Yoga Specialist training on Oahu where she lived for 2 years. She has also received her training as a Holistic Health Coach through the Institute for Integrative Nutrition. She is a level one certified iRest yoga nidra teacher and has been using the guided meditation to work with veterans who suffer from PTSD for over a year. 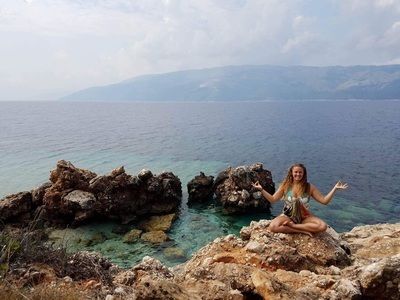 Chelsea’s passion is to foster deep-seated healing through yoga and Ayurvedic principles with the goal of acknowledging one’s inner strength and beauty. 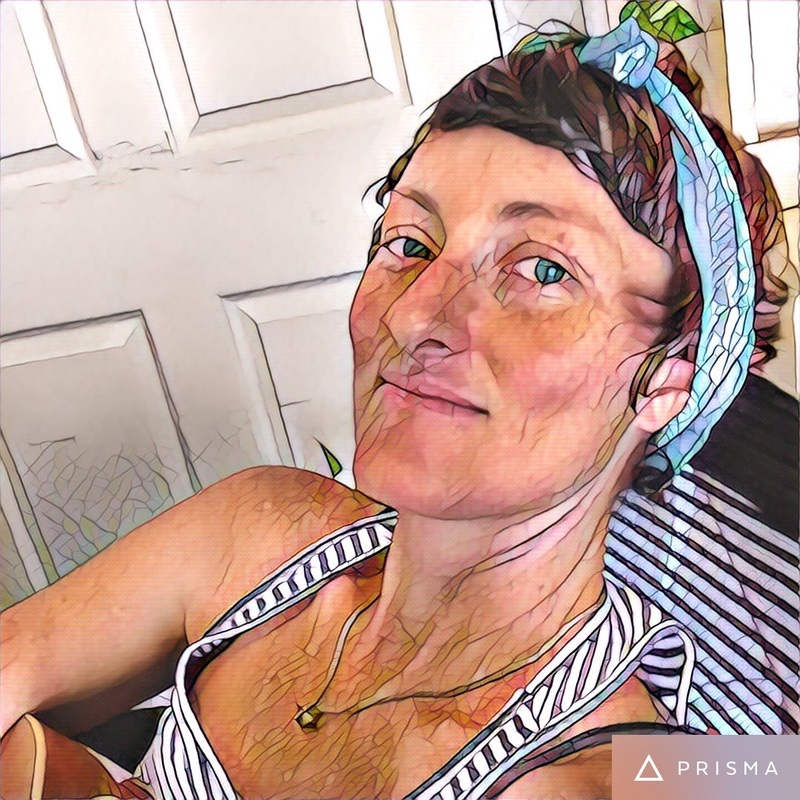 As a fervent yoga teacher, Ayurvedic specialist, and Holistic Health Coach, Chelsea facilitates the natural healing cycle of willing participants through awareness of breath and movement. Her inspiring and gentle guidance in a safe space allows students to explore their personal edge. Through her knowledge of Ayurveda and Health Coaching as well as her knowledge of the body she hopes to teach clients simple, sustainable tools they can integrate into their everyday life to improve their overall health and wellness. 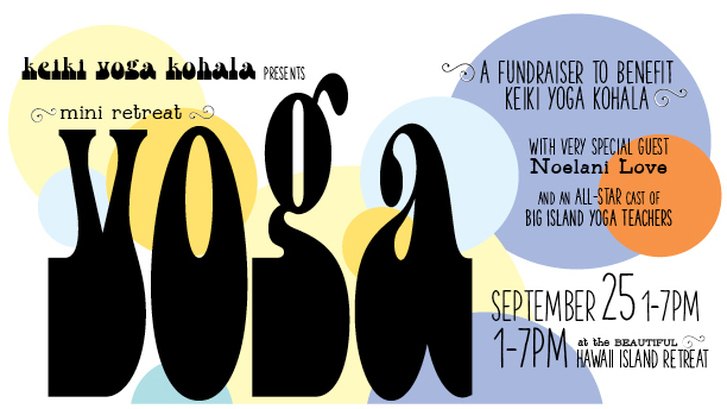 Pascale has been actively teaching yoga since 2009 and currently teaches on both the East and West side of the Big Island. She encourages the exploration of somatic movement, creative expression and freedom. 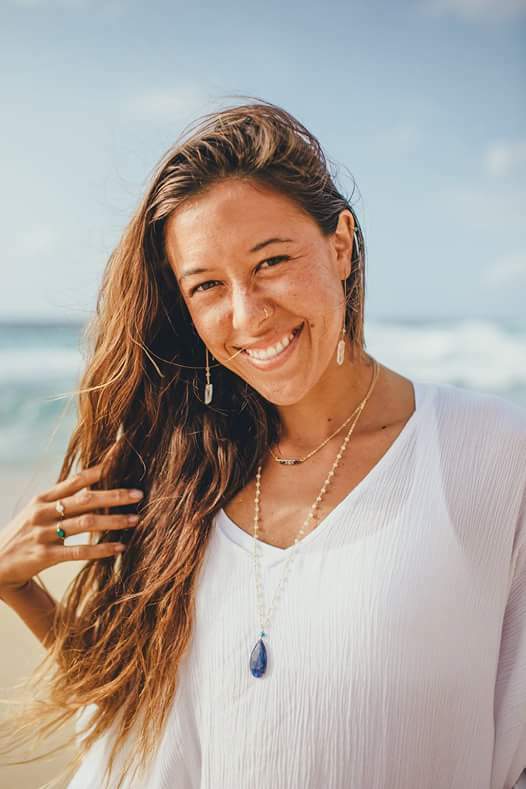 Hana Roberts is a naturopathic physician with a practice in north Kohala and Waimea. She specializes in treating chronic disease and music is her favorite modality. You will receive a welcome email with directions & general information as well as a digital ticket before the event.